Dropifi is looking to streamline customer feedback. The Ghanian startup built a widget to replace contact forms and provide businesses with the kind of customer insights most consumers fail to fill out on websites. The company was founded in 2011. Less than two years later, it became the first startup from Africa to receive funding from 500 Startups. As of 2013, Dropifi had over 6,000 paying customers in 30 countries worldwide. The service solves a universal problem for companies but it happens that it was built in Ghana, where the internet penetration rate is just 40 percent. The Dropifi story got me thinking about my recent trip across Southeast Asia with 500 Startups founder Dave McClure on the fund’s most recent Geeks On A Plane tour. During that time we met countless local entrepreneurs, attended many events and had endless conversations across the region. Through the conversations, I started noticing a trend in every country that we visited: an underlying concern that running a startup outside of the Silicon Valley is a huge disadvantage. I was particularly taken aback when one founder asked whether people would download his app because it was made in Southeast Asia. That mindset is just wrong. Building a product and company is hard. There are plenty of things that founders worry about at any given time of the day. Add your location to that, and you are most likely setting yourself up for failure. But the most concerning point is that if you can’t convince yourself that your product is good enough for users to download, why would an angel investor or VC give you money to develop it? The simple fact is that location doesn’t matter in 2014. 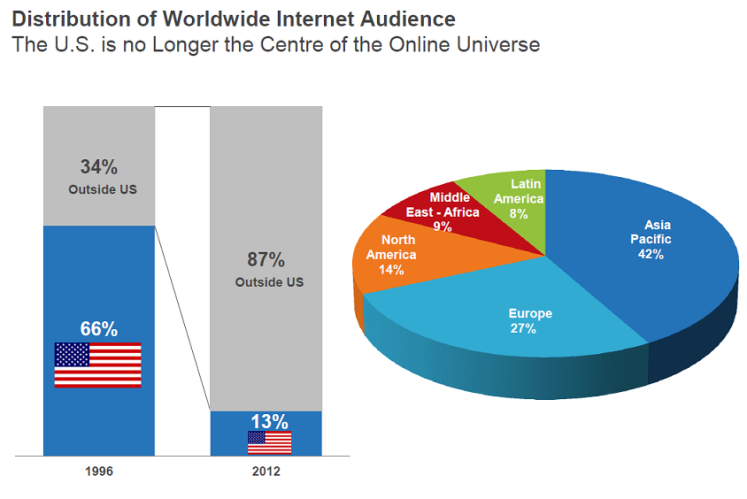 The US hasn’t been the center of the online universe since 2012. A dominant 87 percent of those who use the top 10 most-visited internet sites — e.g Google, Facebook, Yahoo, etc — come from outside of the US, and Web analytics firm comScore forecast online growth across APAC at 42 percent, some way ahead of Europe on 27 percent. It isn’t just about audiences, there’s a shift in investment too. Ernst & Young recently polled global tech executives to ask where they plan to focus their M&A efforts next year. Two-thirds of respondents expected to allocate the majority of their acquisition capital to emerging markets – that’s exemplified by a growth in funds targeting tech startups in Southeast, which TNW recently noted. Let’s put stats aside and look at the long list of startups that have global brand recognition and were built outside of Silicon Valley. Skype, Spotify, Soundcloud – all from Europe – spring to mind, messaging app giants – WeChat, LINE, Kakao and Viber – gaming companies Gree, DeNA and then the Web conglomerates like Rocket Internet, Alibaba, Tencent, Baidu, Naver, etc. One can argue that they are anomalies, and that Europe, China, Japan and Korea all have greater access to resources and more prosperous economies, but there are Southeast Asian companies building out across a region. E-commerce startup Carousell from Singapore is moving into other countries, while Uber-rival Grabtaxi is hustling its way across Southeast Asia, to give two examples. Just because a global giant is in ‘your patch’ doesn’t mean you can’t make, either. There is plenty of demand for localized solutions. Amazon, for example, isn’t fully engaged in Southeast Asia, which is why e-commerce companies like Redmart and Luxola have emerged, while Flipkart entered India’s e-commerce space long before Jeff Bezos took Amazon there. 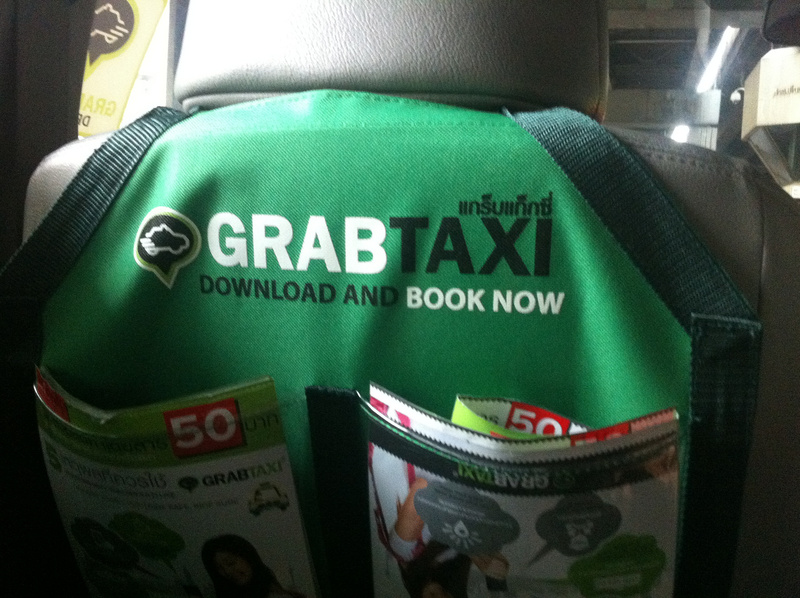 Then there’s Uber, a $17 billion giant that is claiming strong growth in Southeast Asia — but in Bangkok, Singapore and Manila, almost every cab I rode had a Grabtaxi screen up on their phone by their meter, showing its presence. Certainly Uber is not dominant in this part of the world at this point, as TNW recently noted. 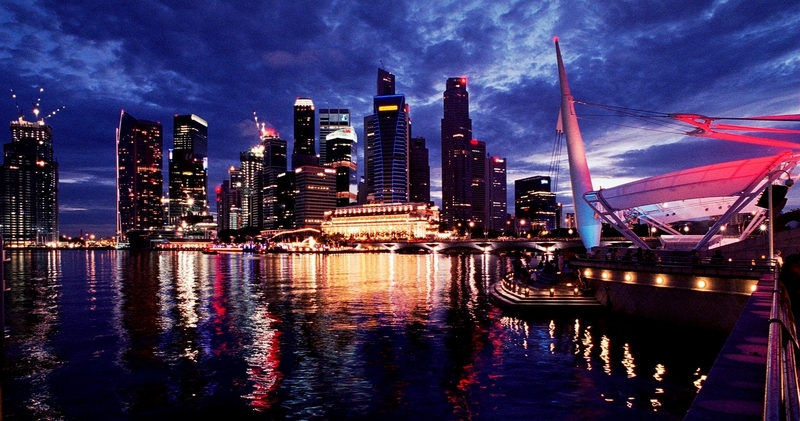 Another common objection from founders is that all investor money is focused around Singapore. While the city-state has always been a financial hub and it initially attracted most of the investors, things have changed. Here are ten of the most active VC firms in Indonesia, for example. And during the Geeks on a Plane trip US-based 500 Startups invested in two companies and Japan’s IMJ investment partners agreed to a deal with a startup in the Philippines. That’s just a small slice of anecdotal evidence. The counter to that is that there is not enough angel investment money. But angel investors are out there in Southeast Asia. For example, Khailee Ng is based in Malaysia and runs 500 Startups’ $10 million Southeast Asia fund. Ng regularly travels across Asia looking for “companies to give money to,” as he frequently says. To that point, he estimates that he’s only home in Malaysia around five days each month. That’s an awful lot of traveling. Founders seeking to raise can take advantage of that and find him. Track him down and pitch the hell out of your company. That’s exactly what the founders of Thailand-based Taamkru did, and they recently raised a seed investment round that included participation from 500 Startups. Silicon Valley is predominantly made up of transplants — founders who move there to build their companies and raise money. It took 30 years to build the modern Silicon Valley. Why then, as a Southeast Asian founder, would you need to go all the way to Silicon Valley when there is plenty of money flowing out of Indonesia, Japan and Singapore if you look in right places? But again, all of this is irrelevant if you believe that you need to be in the Silicon Valley in order to build a successful startup. 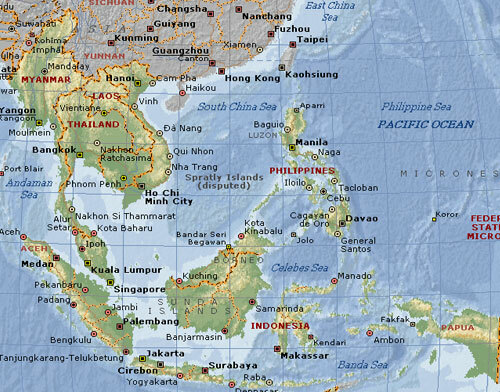 In 2014, it doesn’t matter if you’re in Manila, Jakarta or even Bhutan for that matter. If you are building an internet company, location will not make or break you. We can connect with the world on the internet. Keep his words with you. Print it out. Turn it into a t-shirt. Tattoo it on the back of your hand. Do whatever it is that you need in order to believe in yourself and your region. Then build. Build away. Because there is no time better than now to start. That said, I do recognize there are indeed problems that need addressing, in particular access to resourcing for scaling a company – such as cheap, stable internet connections, access to software, devices, engineers and other talent. I plan to address these topics in my next post.